Legendary weapons, matchmaking, different abilities and much more are also showcased. 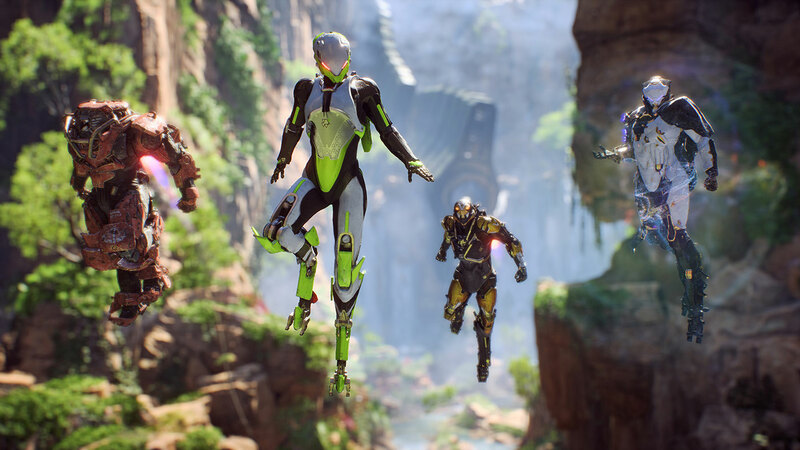 Bioware attracted a bit of criticism for its showing of Anthem at E3 2018, most notably because the actual gameplay felt short. That’s because it was an edited down portion of a nearly 20 minute long demo. The demo is now available and showcases more of the matchmaking, Javelins working together, the various abilities of the units and the end fight. Check it out below. Lead Producer Ben Irving shared his thoughts throughout the video and we learn that low-level players can successfully group with higher-level players. 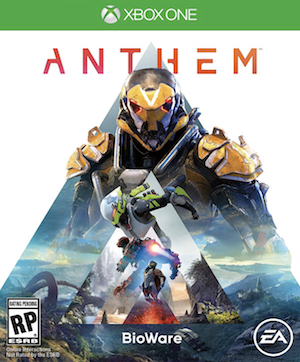 Any loot earned throughout the mission acts much like Destiny’s Engrams – they must be taken back to Fort Tarsis, the hub location, and successfully decoded. Another interesting fact is that some Legendary weapons are being used by the Javelins here, thus making you wonder about different weapon variations. Though the end boss does feel a little bullet-spongey, the fact that there are multiple stages to the fight is intriguing. One has to wonder whether the encounter will be tuned with feedback as time goes by.